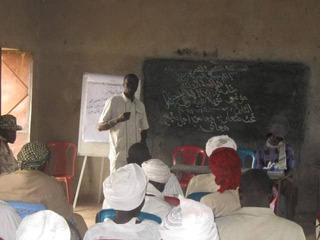 Targets communities at grassroots levels, organs of justice, community leaders and civic authorities. 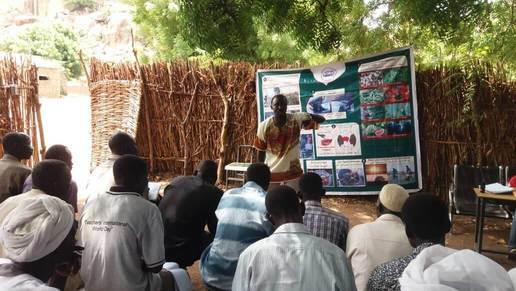 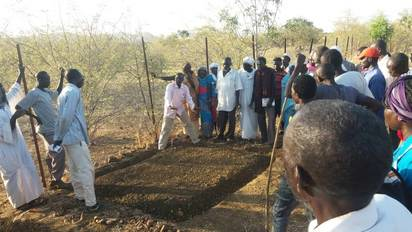 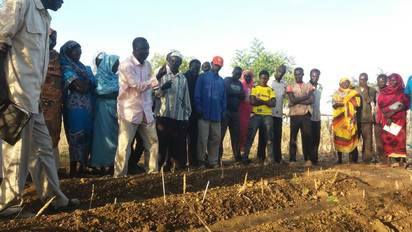 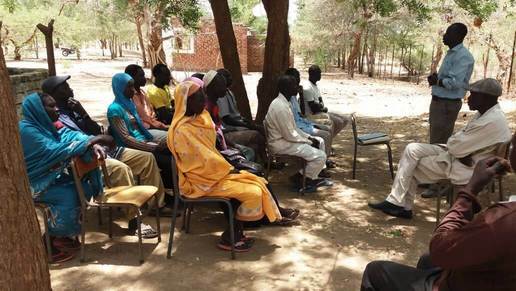 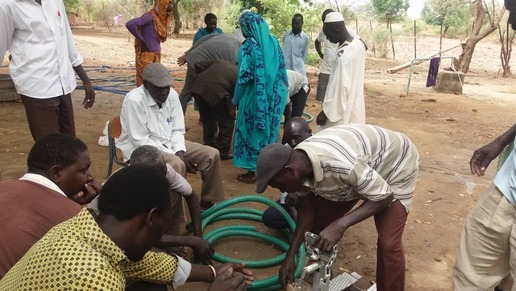 Enhance the capacity of the Nuba Community to achieve sustainable livelihoods. 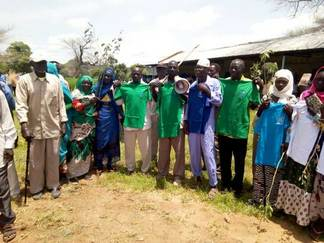 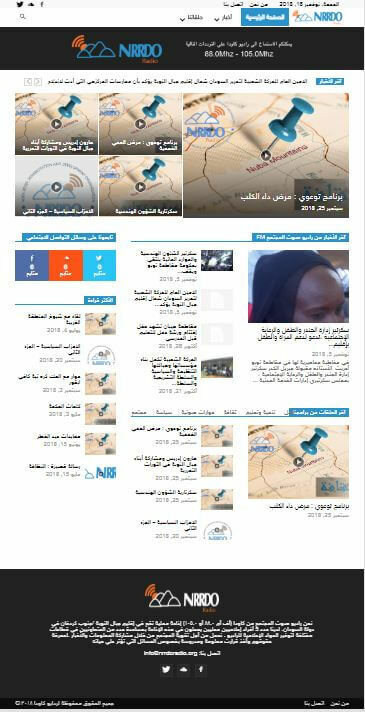 The Community Voice Radio broadcast at (FM 88.0 or 105.0) is a local radio located in the Nuba Mountains / South Kordofan region of Sudan.